Our team is dedicated to find simple solutions to your healthcare needs. We cover all family doctor and nursing services. We also offer IUCD insertion, sexual health and family planning advice. Whatever you need, our team is here to help you. GP5 is home to the Gynaecology Clinic and provides Immigration Medicals. Providing care to all members of the family is what Andrew enjoys most about family medicine. GP Registrar Trainer and Clinical Senior Lecturer at Wellington School of Medicine and Health Sciences. Providing care to all members of the family is what Andrew enjoys most about general practice. Before studying medicine at Edinburgh University, Andrew spent a year abroad working as a teacher in Zimbabwe. 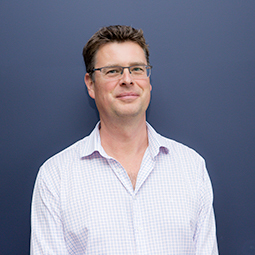 In later years, after moving to New Zealand, he would get to follow his passion for teaching but this time as a Clinical Senior Lecturer at Wellington School of Medicine. 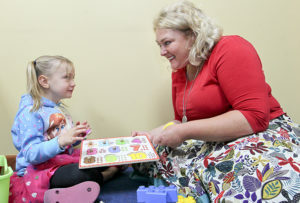 “I am passionate about medical education, teaching registrars, training interns and house officers” – all of which is done at the Hastings Health Centre. She has an interest in elder and palliative care as well as women's health and minor surgery. Liz has experience in all aspects of family medicine. 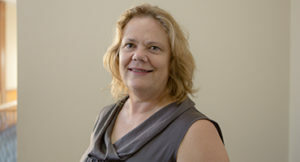 She has an interest in elder and palliative care as well as women’s health and minor surgery. She is committed to a holistic approach to healthcare. Gwenda likes how general practice encompasses many skills and involves care for families. 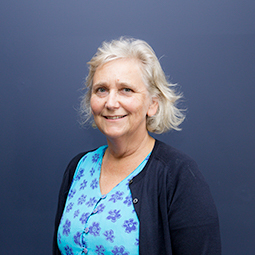 Gwenda likes how general practice encompasses many skills and involves care for families. She is able to provide health advice and treatment in a number of family medical areas including family planning, IUCD insertions and minor surgery. We provide on-site assessment, diagnosis and treatments in all areas of gynaecology. We have a full service gynaecology clinic. We are able to provide diagnosis and treatment for fibroids, endometriosis, menstrual disorders, peri and post-menopausal complaints and hormone replacement therapy. 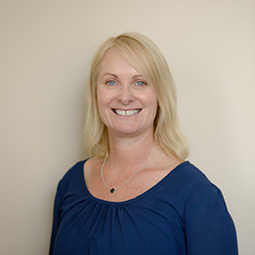 Dr Leigh Duncan who manages the clinic is qualified to provide treatment for early pregnancy problems, recurrent miscarriages, fitting contraceptive devices, tubal ligation, hysteroscopy as well as postnatal injury or trauma. Nettie is happy to answer any questions about the services Leigh provides. Appointments for the Gynaecology clinic can be made by calling Nettie in GP5 at (06) 873 8590. Diagnosis and treatment of fibroids, endometriosis and menstrual disorders. Diagnosis and treatment of peri and post-menopausal complaints. Treatment of early pregnancy problems such as recurrent miscarriages. Treatment of post-natal injury or trauma. Opening hours: Most Friday’s in GP Suite 5. Our immigration medical service is professionally and competitively priced. We provide a full Immigration Medical Service at The Hastings Health Centre at very competitive rates. We aim to provide a high quality, friendly, helpful and efficient service. 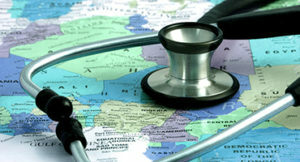 Immigration medicals are now completed online and we submit the medical information for you. They are called e-medicals. Please phone (06) 873 8590 or email forms to jenette.houghton@hhc.co.nz who will explain the process to you. Before an appointment can be made, you will need to come into GP5 at The Hastings Health Centre with your passport. You will complete some forms, sign a declaration and we will take your photo. You can download a copy of the information we require, print it off and complete in advance if you wish, but we will still need to see you before you book your appointment to take your photo. Download your Pre Immigration Medical Form. If you do not speak English, please bring an interpreter with you to your appointments. Once all tests are done, (the results are usually back within 48 hours), we will forward the results of your tests and the examination direct to Immigration. If you provide an email address, you will receive an email when your results have been sent to immigration. Download your Pre Immigration Medical Form here.